Our Dentists and staff work hard to stay up to date on the latest advances in dentistry. Through continuing education and the latest practice technologies available, we are proud to offer our patients the highest quality care and most advanced procedures and materials. 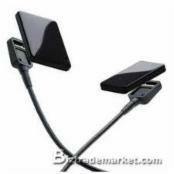 All while maintaining your comfort and understanding of your treatment. 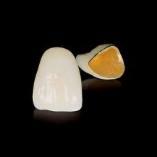 Captek Crown and Bridge units are the latest in esthetically pleasing full coverage restorations. The pure gold substructure is strong and also eliminates dark margins which can occur over time. Porcelain Veneers are the easiest, least invasive and most esthetically pleasing way to make over your smile. If discoloration, chips or mal-alignment make you hide your smile, ask at your next visit if a Veneer make over is right for you. 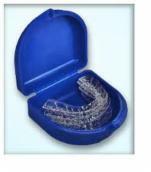 For teens and adults, ClearCorrect and Invisalign orthodontics are the INVISIBLE, COMFORTABLE and EASY alternative to traditional braces. 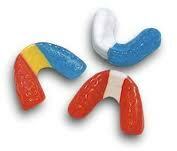 Protect your child's teeth (and your investment!) 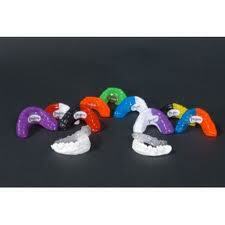 while they participate in sports with a custom-made Athletic Mouthguard. Available in your own school colors! 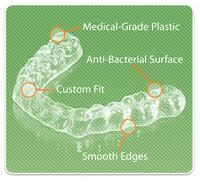 A custom-made dental Occlusal Guard can be an easy solution to your Grinding, Clenching, or TMJ problems. 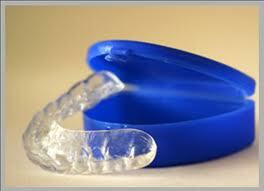 Ask the Dentist if an occlusal guard is an option for your sore jaw! While staying up to date with the latest instruments and procedures is very important to us, it remains a distant second to the importance of our patients' comfort and happiness. 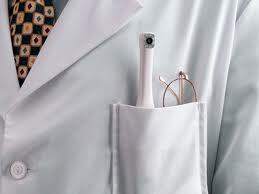 All the technology in the world can't replace informative and sincere attention to our patients and their needs. 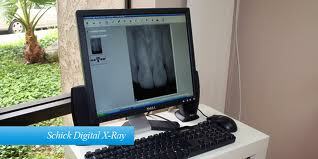 Digital X-ray and theIntra-Oral Video/Still Camera are important diagnostic tools that allow us to serve you better and more efficiently. These instruments aid the Dentist in the early detection of conditions such as decay and gum disease...before a problem becomes more invasive and more costly! 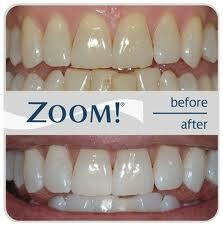 Be more confident when you smile with Whiter Whites! Whether you choose the Zoom! 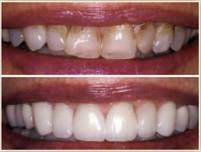 Whitening System and get there in about an hour, or use our office-grade Take-Home Custom Tray Whitening system and get there in about 3-5 days, the result will be a brighter, whiter smile! 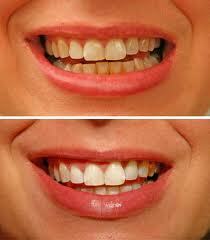 Ask at your next visit if you are a candidate for whitening treatment and about any SPECIALS we may be offering. 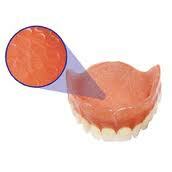 The latest breakthrough in denture technology is the use of Suction Cup Material in the palate area of the denture. Many patients have found comfort in the security of the fit thanks to this technology. 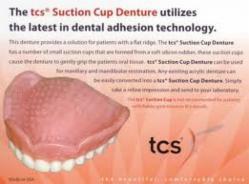 Ask at your next visit if Suction Cup Denture Technology is right for you. We are fully integrated withPatterson Dental's EagleSoft Computer Software. This technology allows us to maintain your records and your digital x-ray history safely, electronically and efficiently in one place.